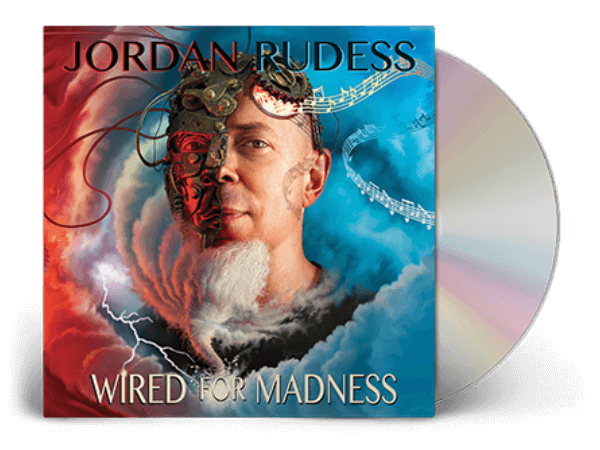 I am very excited to announce my new solo album ‘Wired For Madness’, and it’s now available to order! 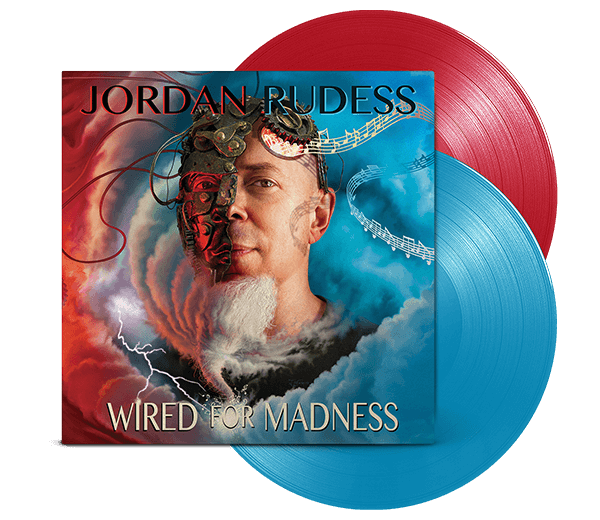 ‘Wired For Madness’ is OUT NOW via Music Theories Recordings / Mascot Label Group, available formats are CD, 2LP, Ltd 1 Blue, 1 Red 2 LP (only available via the Official Store) and download/stream. 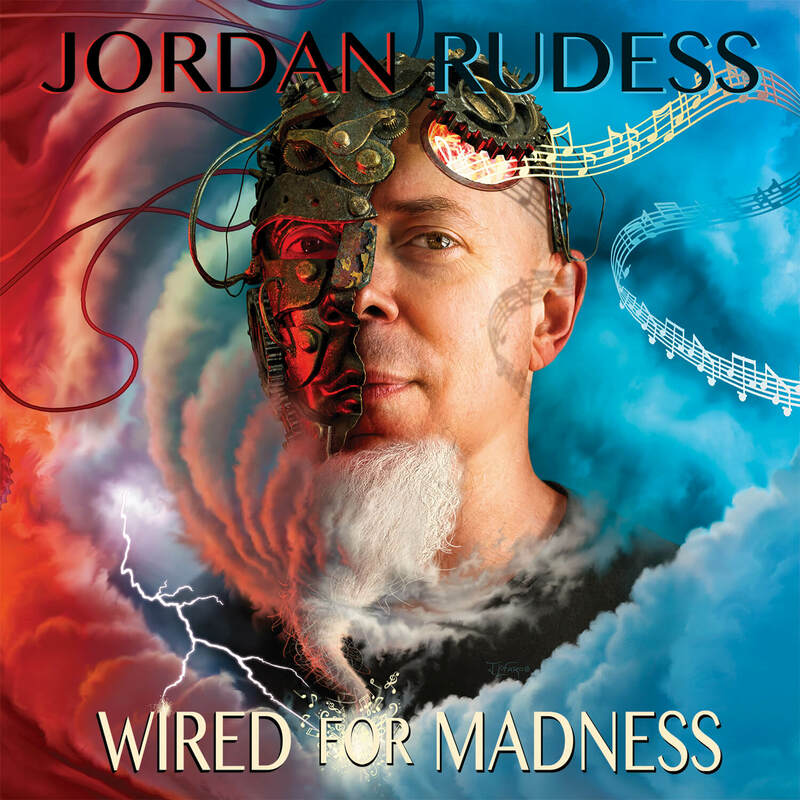 Jordan Rudess is best known as the keyboardist/multi-instrumentalist extraordinaire for platinum-selling Grammy- nominated prog rock band, Dream Theater. 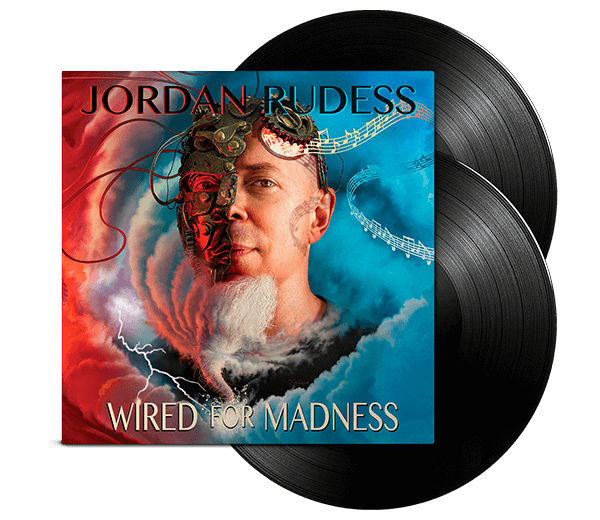 Founded by Jordan Rudess, the legendary keyboardist of Dream Theater, Wizdom Music is dedicated to pushing the boundaries of technology to create expressive and exciting tools for making music. 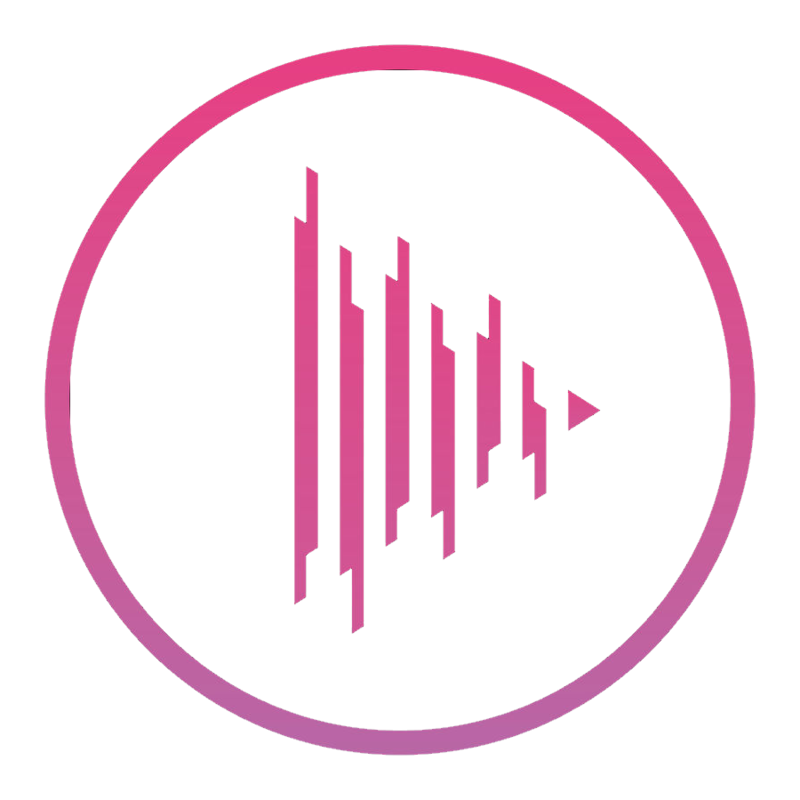 While the primary focus of Wizdom Music is on the creation of musical instruments, our technological expertise is sometimes applied to other fields, as well. The OC is a wealth of musical material presented in an accessible format that you can learn from and enjoy. 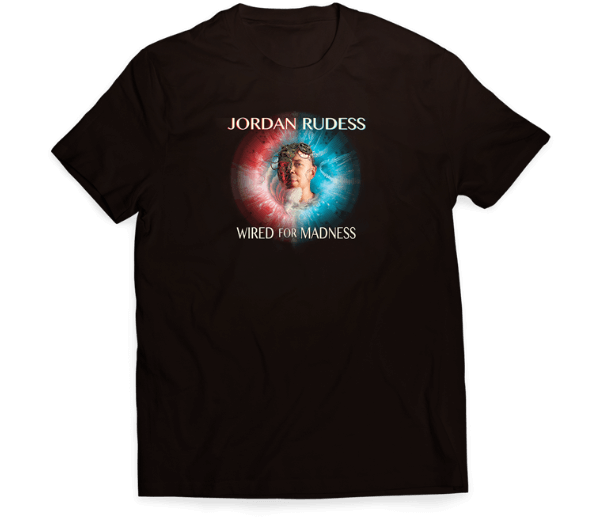 For musicians of all instruments and levels, you will find lessons on everything from basic music fundamentals, to advance exercises that Jordan has personally developed over the years. Druzkowski Guitars are building me a custom model!